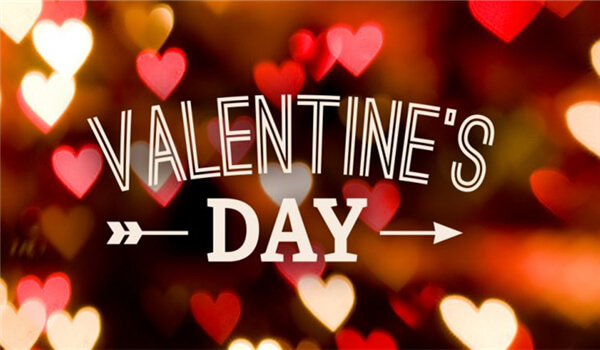 Valentine’s day in China falls under the ‘shopping holiday’ category, right alongside 11.11 (singles day), it’s a commercial holiday that young couples like to celebrate. 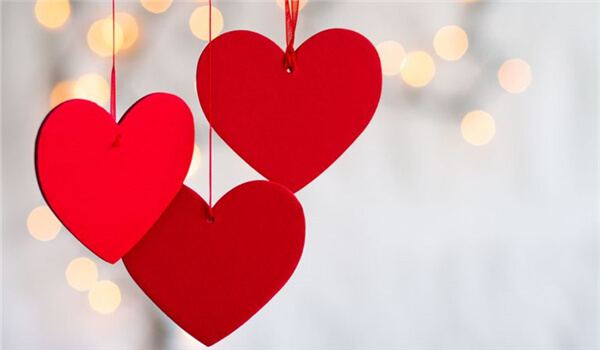 The reason for it not being widely celebrated is that ‘western’ valentine’s day normally falls very close to Spring Festival, so most families will be celebrating that instead. For example, this year spring festival started on the 15th of February just one day after Valentine’s day. So most couples might be stuck traveling back to their hometowns. So how do we say ‘I love you’ in Chinese? 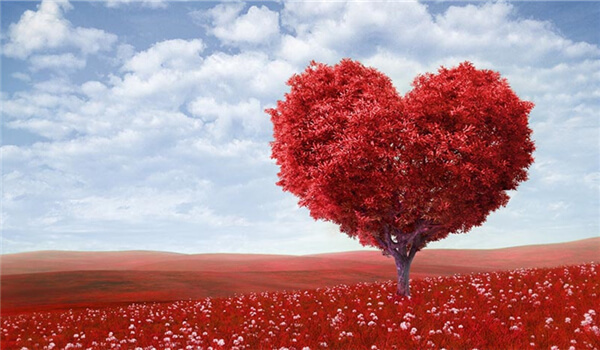 You might not know but China has its own Valentines day that falls on the 7th day of the 7th month of the lunar calendar, called Qixi (七夕节, qī xī jiē ). Like our Valentine’s day, it’s based on a forbidden love story, but you can learn more about that in our future articles. What does “Baobei” mean in China? Below, we are going to learn Chinese phrases that you can say on this day. But we all know it doesn’t need to be Valentine’s day to say I love you! The word to express love is “爱” (ài), and saying I love you couldn’t be even simpler as it follows the same structure as in English ‘I love you’, so, therefore, “我爱你” (wǒ ài nǐ ). However, in Chinese, love is considered a very strong word, and so it’s very rare to actually hear it being used. It’s something to be saved for a married couple. Instead, we can say ‘I like you” using the same structure as above, “我喜欢你” (wǒ xǐ huān nǐ ). You can also use other variations like saying you miss someone or you want to be together to express love. 520 (wǔ èr líng ) = 我爱你 (wǒ ài nǐ ) “I love you.” Is acceptable to send as a text message even between friends, May 20th (5/20) is even an unofficial ‘I love you day’. But we all know love sometimes doesn’t need to be said it can be expressed by how we act towards our loved ones. Whether that is helping out with housework, or buying them a small token to show our appreciation, like Chinese classes to help support their language journey. How we express love isn’t that different between cultures we all like to support and make those we love happy.